Table top only. 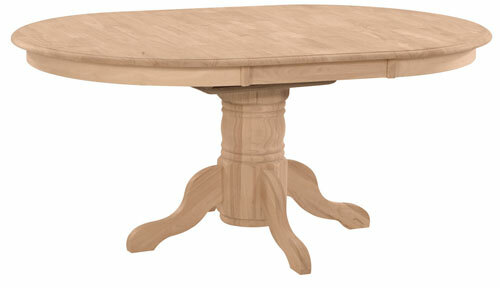 Pairs with WWUT48XBU, a turned pedestal (8"in Diameter and 30" high") or WWUT7XBU, a transitional pedestal (8"in Diameter and 30"on high). Contact store for details.